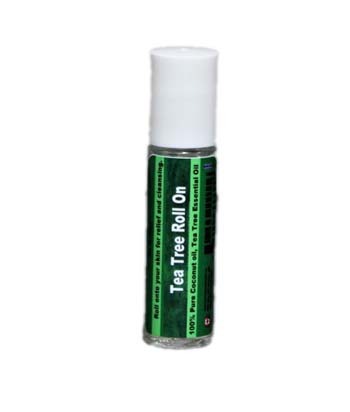 This Peppermint Roll On is perfect for Aromatherapy on the go! 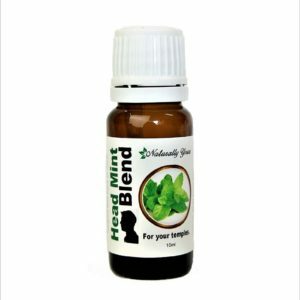 This Peppermint and fractionated coconut oil combination is premixed and read to use. Apply to temples, back of the neck, pulse points, and even lips as a lip plumper. Instead of reaching for your normal cup of coffee, try Pure Joy Naturals Peppermint Roll On and you may just have the focus you need for a productive work day. We use it when we drive long distances as it keeps us alert and focused. 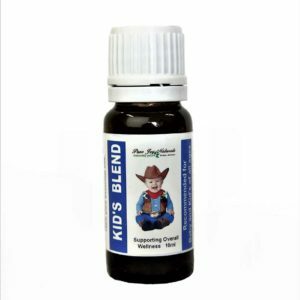 It’s one of the most popular essential oils with so many uses. When those stress headaches get you down apply Peppermint Roll on to your temples and to the back of your neck. then take a few deep breaths and feel the stress go away. If you would like to make your own Peppermint Roll on you will need: Peppermint Essential Oil, Fractionated Coconut oil, and a roll on bottle. 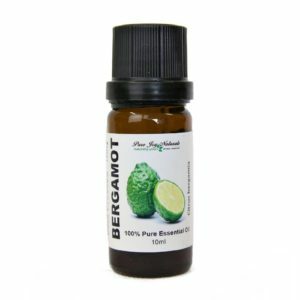 Add 60 drops of Peppermint Oil to the bottle and top it up with the fractionated coconut oil. When empty you can simply reuse this recipe and bottle.